The report forecasts that the largest public cloud providers will grow even larger in 2019, while enterprise spending will surge. The six largest hyperscale cloud leaders — Alibaba, Amazon Web Services [AWS], Google, IBM, Microsoft Azure, and Oracle — will all grow larger in 2019, the report predicted, as service catalogs and global regions expand. 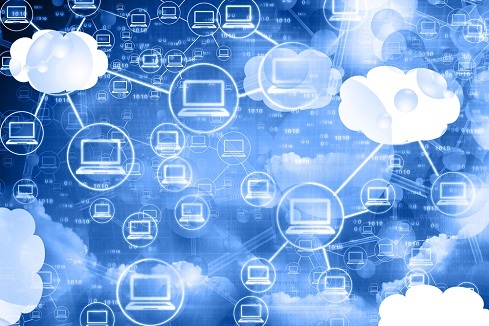 Meanwhile, the global cloud computing market, including cloud platforms, business services and SaaS, will exceed $200 billion in 2019, expanding at more than 20%, the report projects. Beyond Alibaba emerging from China to create headwinds for the three hyperscale leaders, Forrester expects little serious competition emerging to challenge the cloud market leaders. “There are no new cloud platform providers on the horizon that have enough money to seriously challenge the six largest global public clouds: AWS, Azure, Google, Alibaba, IBM and Oracle,” said Dave Bartoletti, a Forrester vice president and principal analyst. Forrester expects the container juggernaut to continue rolling forward in 2019. Firms such as eBay, ING, Liberty Mutual, Nordstrom and Viasat all use cloud-native platforms built around Docker and K8s (and soon Envoy and Istio) to breathe new life into legacy apps. “Powered by cloud-native open source components and tools, companies will start rolling out their own digital application platforms that will span clouds, include serverless and event-driven services and form the foundation for modernizing core business apps for the next decade,” the report observed. Next year’s hottest trend, according to the market research firm, will be making K8s easier to deploy, secure, monitor, scale, and upgrade. “Enterprise-ready container platforms from Docker, IBM, Mesosphere, Pivotal, Rancher, Red Hat, VMware, and others are poised to grow rapidly,” the report stated. According to Forrester, each organization must select for itself which private cloud strategy is most appropriate. The report anticipates greater private cloud structure emerging in 2019. It noted that organizations face three basic private cloud paths: building internally, using vSphere sprinkled with developer-focused tools and software-defined infrastructure; having its cloud environment custom-built with converged or hyperconverged software stacks to minimize the tech burden; or building its cloud infrastructure internally with OpenStack, relying on the hard work of its own tech-savvy team. Forrester expects that each organization will decide on its own whether to leverage platform-as-a-service (PaaS) unique to a specific cloud provider or focus instead on cloud neutrality. “Some will continue to seek abstraction from any one cloud while patiently waiting for vendor-neutral, value-add services to mature and become easier to operate anywhere, such as Istio, K8s and TensorFlow,” the report stated. 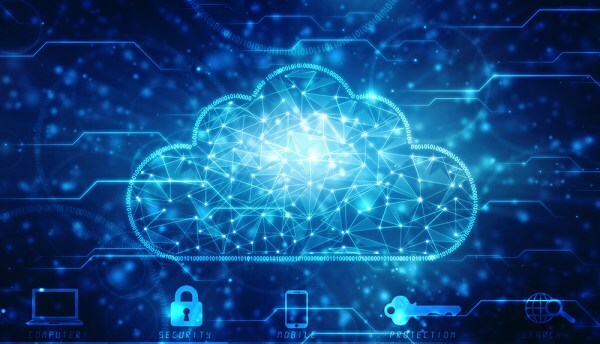 The post Cloud Computing 2019: The Cloud Comes of Age appeared first on erpinnews.